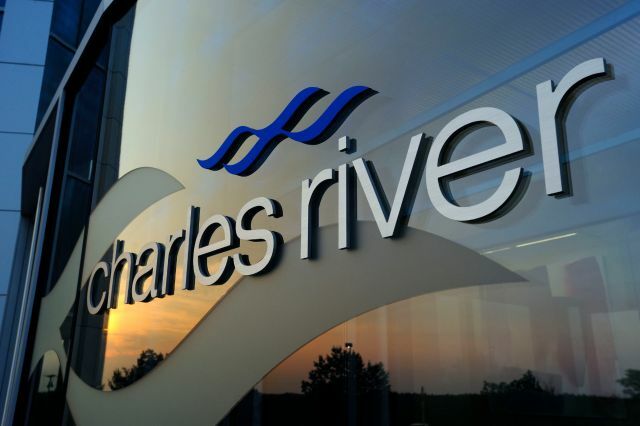 WILMINGTON, Mass.--(BUSINESS WIRE)--Sep. 22, 2016-- Charles River Laboratories International, Inc. (NYSE: CRL) today announced that it has entered into a strategic partnership agreement with The Tri-Institutional Therapeutics Discovery Institute (Tri-I TDI), intended to accelerate the development of therapeutics that arise from discoveries made in Tri-I TDI’s academic labs. Tri-I TDI is a cooperative endeavor of Memorial Sloan Kettering Cancer Center, The Rockefeller University, and Weill Cornell Medicine, with a focus on the early stages of compound and biologic agent development, as well as “proof of concept” studies that determine which drug candidates can successfully alter the course of a disease. Through this partnership, Charles River will provide Tri-I TDI with discovery and safety assessment services to support a range of projects that are at the frontier of science. The collaboration will enhance Tri-I TDI’s efforts to more effectively develop therapeutics for unmet medical needs. The Tri-Institutional Therapeutics Discovery Institute (Tri-I TDI). Tri-I TDI is a partnership of three world-renowned scientific and medical institutions — Memorial Sloan Kettering Cancer Center, The Rockefeller University and Weill Cornell Medicine. A novel partnership of academic institutions, the Tri-I TDI links researchers in basic and clinical science with experts in drug discovery from the biotech and pharmaceutical industries, with the goal of more efficiently translating discoveries into therapies for disease. Launched in 2013 in New York City the Tri-I TDI focuses on the early stages of developing compounds and biologic agents, and conducts “proof of concept” studies needed to demonstrate that drug candidates can successfully alter the course of a disease. To learn more, visit www.tritdi.org.